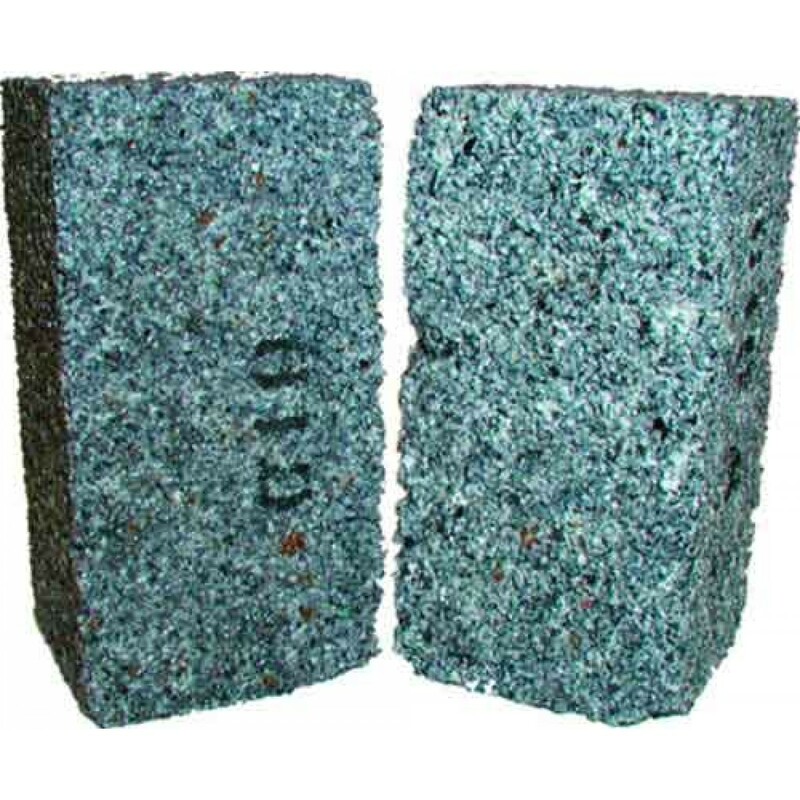 This coarse C10 grinding stone is a floor grinder accessory. 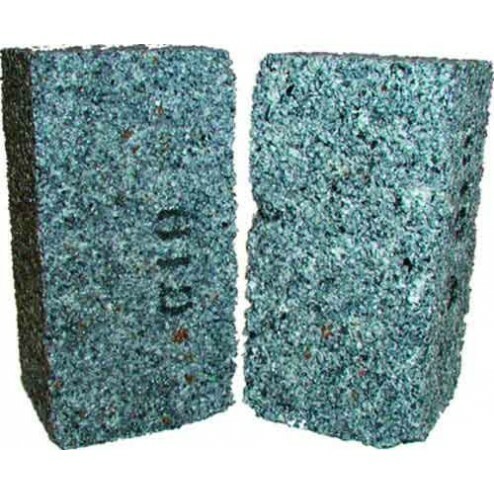 Grinding Stones are generally used when there is a need to remove trowel marks rain spots excess concrete rough finishes or high spots less than 1/16 inch in height. The hardness of the surface size of aggregate age of slab or additives and sealers required to meet surface specifications will affect the grinding speed and rate of removal.